Get your running shoes on, get out your calendars – ready set go. There is so many events planned this week that we actually need five Fridays. Enjoy. MON MAY 1 – FARMERS MARKET & DINNER AT THE DEPOT – downtown Kennesaw. Hours are 5:30 – 8:30 for food trucks, 3:30 to 7:30 for farmer’s market – we made a bigger overlap so people could shop both. Great mix of new and existing vendors in the farmer’s market. Live music each week and other entertainment and surprises throughout the season. A good variety of rotating savory and dessert trucks. Family friendly environment, dining outside and neighborhood block party. Picnic tables will be provided, but guests are always welcome to bring their own blankets and chairs. TUES MAY 2 NORTH COBB ORCHESTRA Spring Concert will be held at North Star Church starting at 7:00 pm. The concert will feature the United Sound Ensemble. THURS-SAT: MAY 4-6 YARD SALE sponsored by ACWORTH UMC. The community is invited to help orphans and families in need with education and medical support in Malawi and Zimbabwe, Africa! Please join us Thursday May 4- thru Saturday May 6 from 8 AM-4 PM. Come and explore our indoor sale located in The Family Life Center. A variety of items such as furniture, clothing, home interior, kids toys, lawn & garden, tools, jewelry, dishes, unique crafts, collectibles, books, and LOTS of items priced under $1! Food, snacks & drinks available. We are located at 4340 Collins Circle, Acworth, GA 30101. Call Shirley for more info at (770) 974-5024. FRI MAY 5 CONCERT IN THE PARK. 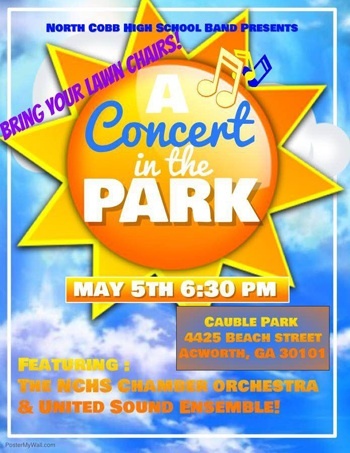 NCHS Band presents A Concert in the Park at 6:30 pm at Cauble Park, Acworth. Bring your own lawn chairs. The concert will feature the NCHS Chamber Orchestra and United Sound Ensemble. FRI MAY 5 – MARIETTA SQUARE ART WALK – The evening comes alive as performance, dance, culinary and visual Art permeates every corner of the charming Historic Marietta Square. Free, self guided walks, patrons can enjoy gallery openings, live music, and many of the boutiques. www.artwalkmarietta.com. 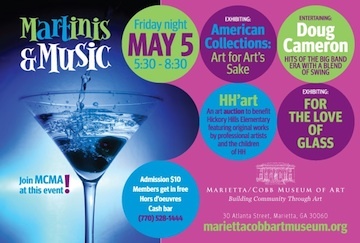 FRI MAY 5 Martinis & Music at the Marietta Cobb Art Museum. Exhibiting American Collections: Art for Art’s Sake and For the Love of Glass. This is the evening of Hickory Hills ES Art Auction. 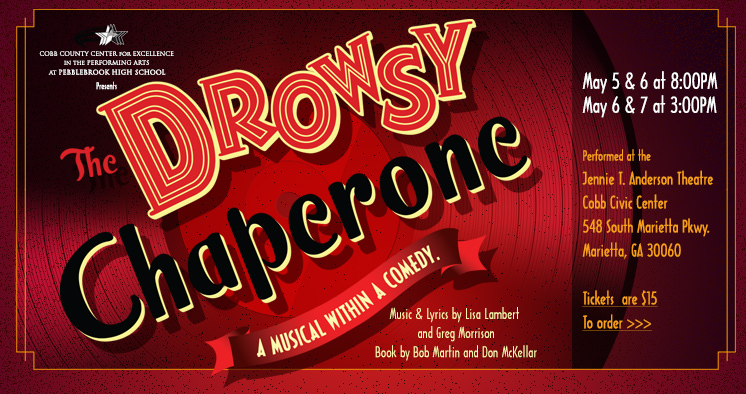 Music by Doug Cameron. Free to members $10 for guests. Light Hors D’oeuvres and a cash bar. 30 Atlanta Street SE | Marietta, GA 30060 | (770) 528-1444. FRI MAY 5 – MARKAY GALLERY ART SHOW “ROSE” – From 5-9 pm. Sip rosé wine while enjoying an artful evening on the Marietta Square. Nestled behind the Marietta | Cobb Museum of Art is Markay Gallery, the newest gallery gem to call the Marietta Square home. This cozy corner has been energized with the creative talents of artists, both established and just discovered. 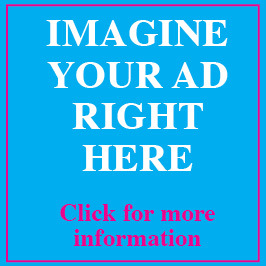 For more information, visit MarkayGallery.com. SAT MAY 6 – DECORATION DAY – Held at the historic Kennesaw Cemetery. 10-2. Enjoy a bit of the town’s history, clean and decorate grave sites, enjoy local musicians and, of course, eat our delicious grilled delights – all for free! For more information, to purchase a tree or plaque, or to join our organization, call Debbie Harris at 770-424-8274 or Mary Helyn Hagin at 404-316-2154. SAT MAY 6 – BEER FEST IN KENNESAW – Beer Fest will be from 1 pm to 5 pm. At Depot Park. 100+ beers (many craft beers made right here in Georgia) + tastings by Lazy Guy Distillery. New for this year, 50+ wines, live music, food, fun NO DOGS, NO KIDS. Must be 21 to enter. Tickets on sale now at Xorbia.com. $35 advance, $40 after April 27, $50 day of event. Event is rain or shine. 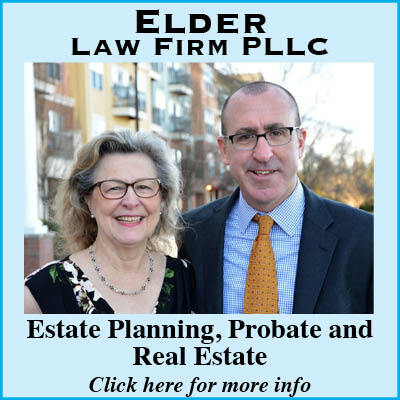 SAT MAY 6 – AGING BY DESIGN EXPO – This is a wonderful opportunity to meet with local experts to gather information as you or someone you love navigates the aging process. There will be free demonstrations, breakout sessions, health screenings, active aging resources and door prizes. 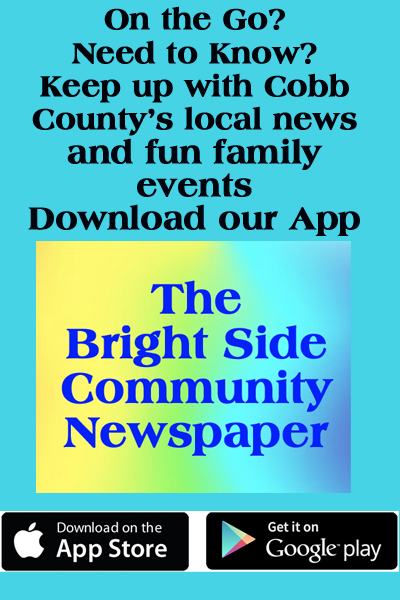 The event is from 10 a.m. to 3 p.m., at the Cobb Civic Center, 548 South Marietta Parkway, Marietta. The event if free and open to all ages. Parking is also free. 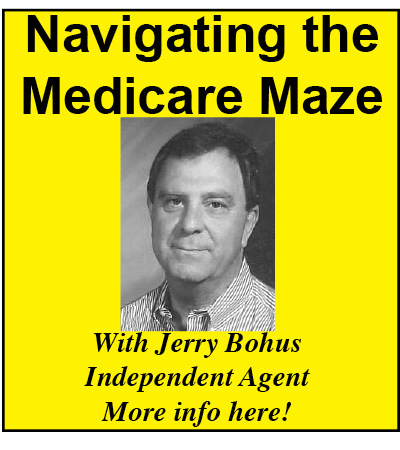 To register visit www.CobbSeniors.org, event code #11936. 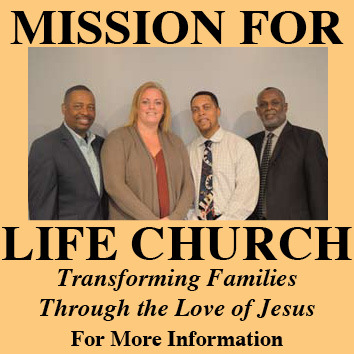 And, for more information call 770-528-5356. SAT MAY 6 – 5TH ANNUAL GIRLS 2 WOMEN LEADERSHIP SYMPOSIUM – Destiny’s Daughters of Promise (DDP) is hosting the 5th Annual Girls 2 Women Leadership Symposium at the Hilton Atlanta Marietta Hotel & Conference Center. This event is tailor-made for professional women to mentor, interact and enjoy the day with teen girls, ages 11-18. The goal of the event is to provide young women with strategies that will prepare them for college, careers and a life of bold success. The keynote speaker will be Teya Ryan, CEO & President, Georgia Public Broadcasting Media. If you would like additional information or want to be a teen sponsor, contact Kellee Brooks at kbrooks@ddpgirls.org or call our office at (770) 485-5894. 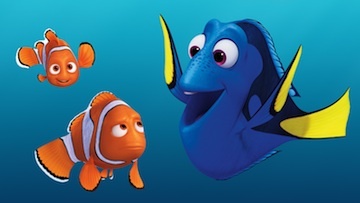 SAT MAY 6 – KENNESAW’S OUTDOOR MOVIE – Outdoor movies return to Swift-Cantrell Park with a free screening of Disney-Pixar’s animated film Finding Dory (rated PG). Arrive at 6 pm for pre-movie entertainment, giveaways, and outdoor fun. Moviegoers should bring a blanket or low-back chairs. Pop-up tents, canopies, or beach umbrellas that can obstruct the view of others are not permitted. Concessions will be available for purchase. Swift-Cantrell Park is located at 3140 Old 41 Highway. Parking is available inside the park and at neighboring Kennesaw Elementary School. For more information, visit kennesaw-ga.gov/parks-and-recreation or call Kennesaw Parks & Recreation at 770-422-9714. 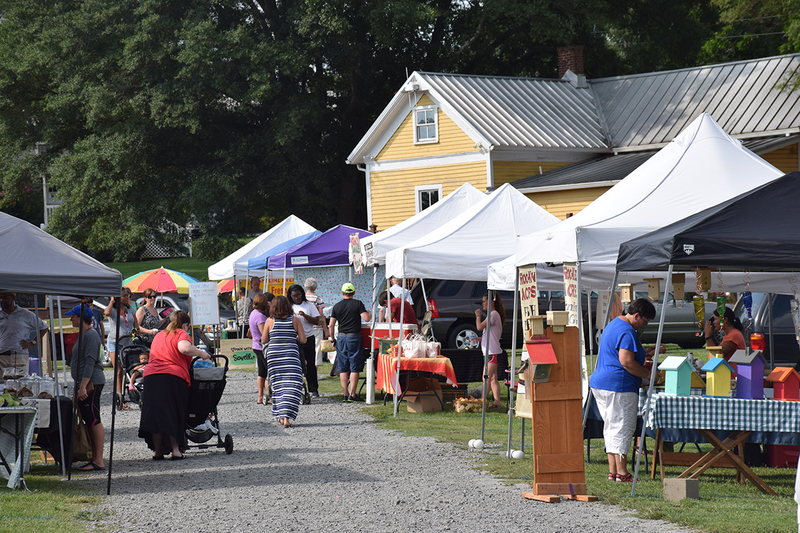 SAT-SUN MAY 6-7 – MAY-RETTA DAZE ARTS AND CRAFTS FESTIVAL – More than 100 local and area artists and craftspeople will display and sell their paintings, pottery, jewelry, and much more at the annual festival. In addition to a wide variety of arts and crafts items, the festival also includes children’s activities and free entertainment on the stage. Glover Park in the historic Marietta Square.